New Directions Publishing Corporation, 9780811228275, 272pp. Toddler-Hunting and Other Stories introduces a startlingly original voice. 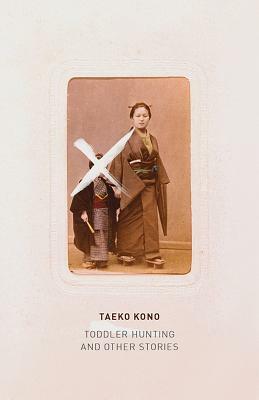 Winner of Japan's top literary prizes for fiction (among them the Akutagawa, the Tanizaki, the Noma, and the Yomiuri), Taeko Kono writes with a strange beauty, pinpricked with sadomasochistic and disquieting scenes.